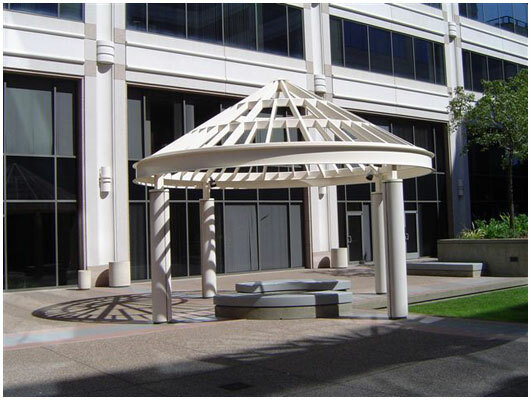 You can quickly and economically create architectural interest, delineate areas and provide shelter from the elements with lattice structures. 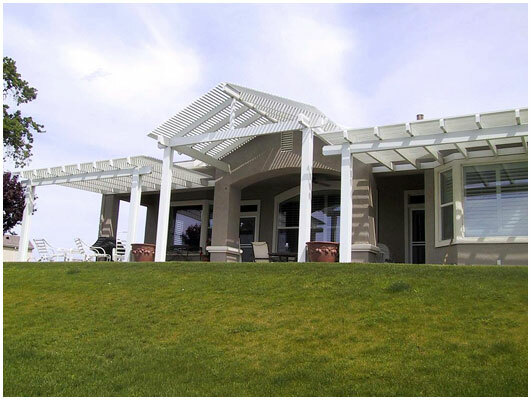 Property owners can upgrade property values, while enjoying your home and outdoor spaces more, at a minimal cost. 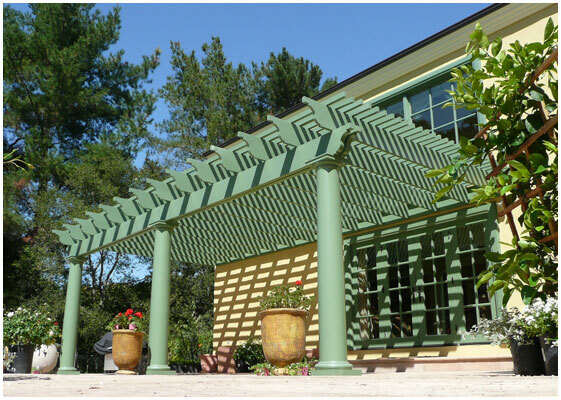 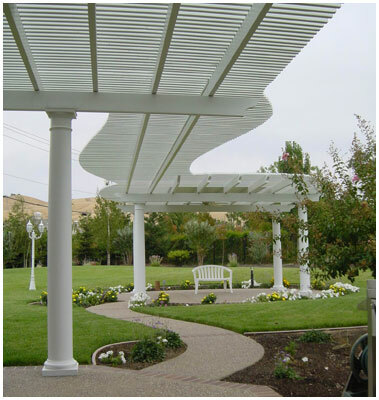 Lattice structures will shade patios and decks, doors and windows by blocking harsh sunlight. 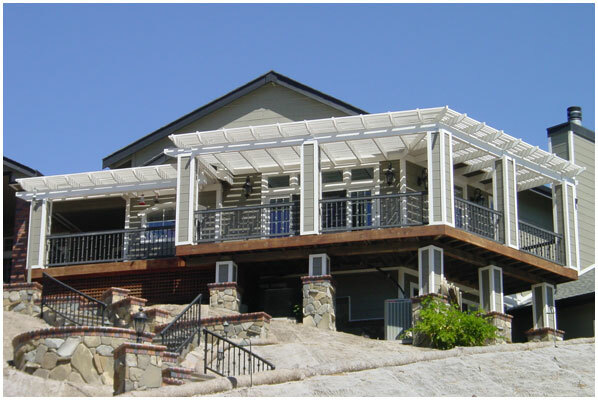 BelAire's design staff works directly with architects, business owners, contractors, developers and homeowners to deliver almost any size or shape you could wish for. 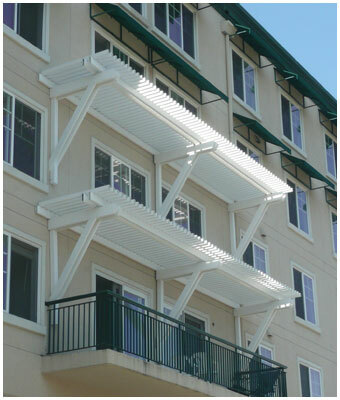 Maintenance-free painted aluminum components are available in a wide variety of colors and styles. 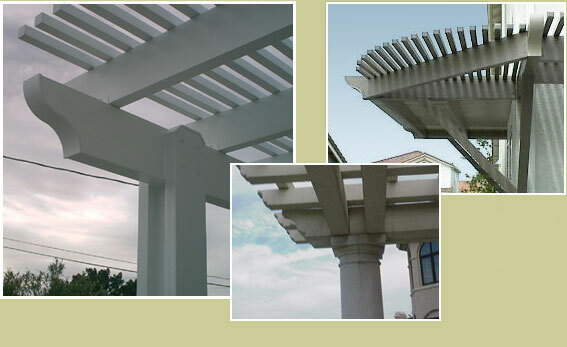 Or choose from traditional materials such as wood or ornamental iron.